DNA strings of ancient and new dimensional funk interweave to reclaim the pyramids of our time. Travelling light years from Mars to Orion, new horizons of perception and vibration become clear, taking the listener on a quest for more funk and fantasy in their life. 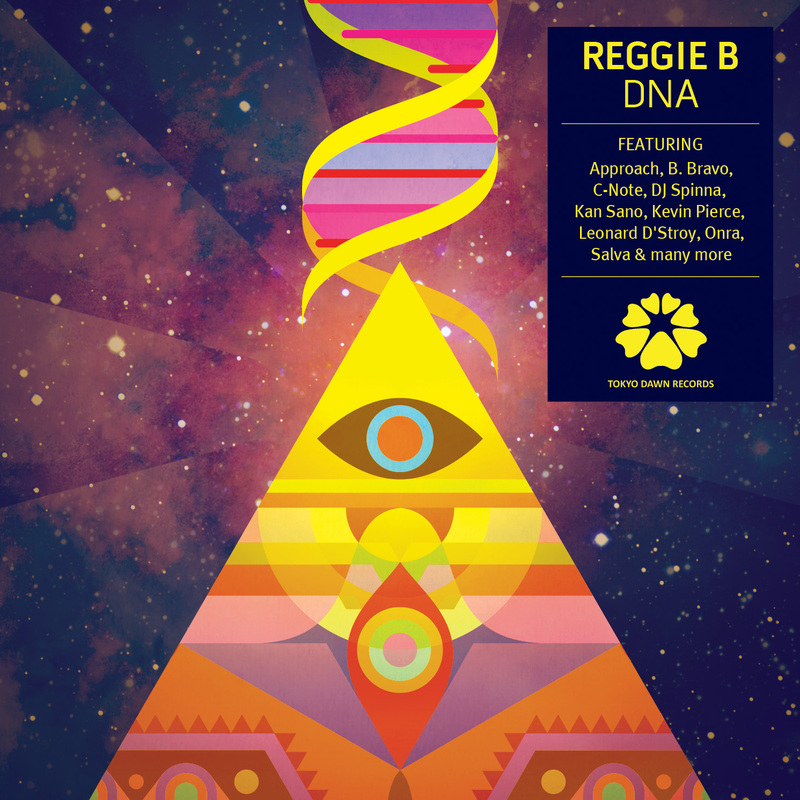 This is Reggie B’s musical DNA, a personal testament of his unique funk straight from Khemit. Additional juggernauts featured on this 74 minute space odyssey include B. Bravo, DJ Spinna, Donald Hayes, Kevin Pierce, Onra, Salva and more. After a lengthy hiatus DJ Format returns with ‘Statement of Intent’, his third and most original solo album to date. Featuring appearances from the likes of Edan, Sureshot La Rock, Phill Most Chill and Mr Lif, The Nostalgia 77 Quintet, and The Simonsound ‘Statement of Intent’ is a breath of fresh air and a timely reminder of just how good hip-hop both can and should be. ‘Statement of Intent’ sees Format back on top form, delivering an album that tips its hat to old school hip-hop, whilst continuing to push the boundaries of the original artform drawing upon a sound palette that stretches from jazz and blues, to psyche-rock and spaced out electronics. Literally a statement of intent, this album is a call to arms for all those tired of hearing rappers lazily phone in performances over rehashed house beats. Bravura performances from Def Jux’s Mr Lif, Sureshot La Rock and Phill Most Chill all add to what is one of the freshest sounding album you’ll hear in 2012. This spirit of invention shines through on tracks like ‘Spaceship’ where heavyweight drums collide with freaked out psychedelic guitars to create the perfect backdrop for the wholly unique vocals of Edan, within seconds of the track kicking into life you know you’re listening to something truly special. Much more than just a hip-hop album though, ‘Statement of Intent’ takes that as it’s launch pad before blasting off into uncharted territories. The two collaborations with the Nostalgia 77 Quintet ‘Notes in Question’ and ‘The Long Goodbye’ sound like lost Axelrod classics, whilst ‘Battle of the Planets’, with The Simonsound, joins the dots between 60s retro futurism and the head spinning electro of Cybotron. 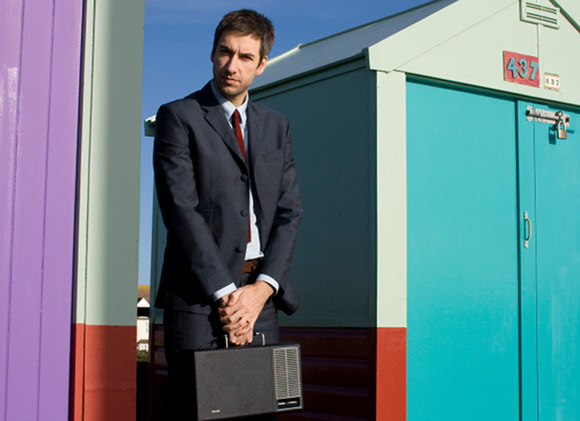 DJ Format burst onto the scene in 2003 with “Music For The Mature B-Boy”, an album of soulful, funk-fuelled Hip Hop packed with infectious beats and lyrical dexterity. 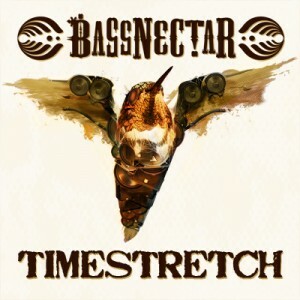 Collaborations and a tour with Jurassic 5, his 2005 album “If You Can’t Join ‘Em… Beat ‘Em”, and acclaimed 2006 mix CD for Fabric cemented his reputation as one of the UK’s most respected DJs. Over the past few years Format has been working with his close friend Simon James as The Simonsound and in 2010 their album “Reverse Engineering” found favour with everyone from Radio 1’s Gilles Peterson to the likes of DJ Spinna and Kenny Dope. The Strange Games… series which began in the summer of 1997, represents the blueprint for modern R&B and rap music. It joins the dots between 70s soul, 80s rare groove and 90s mass market hip hop. 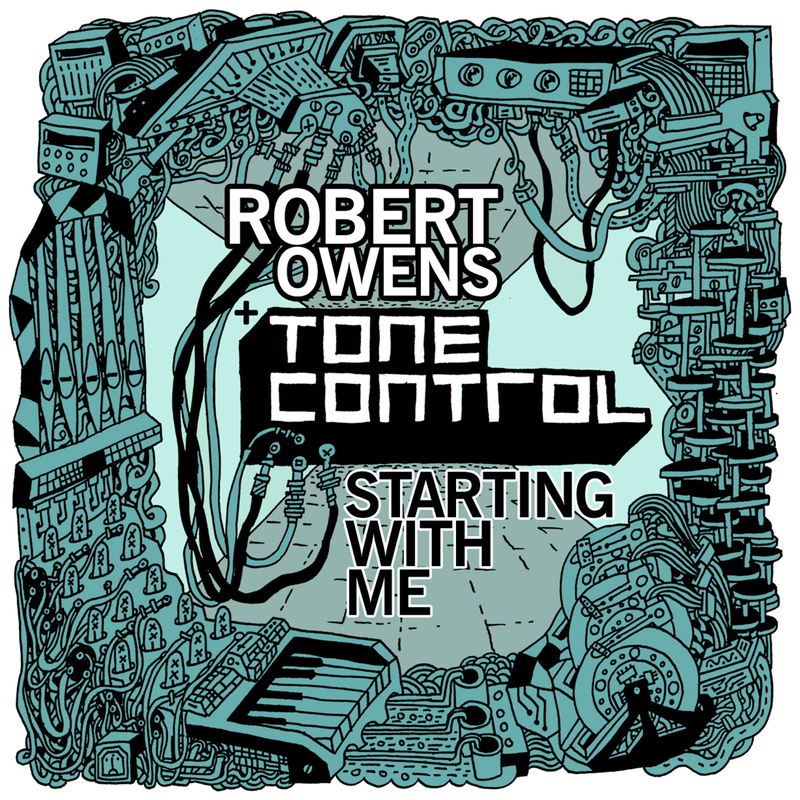 This compilation contains a wide variety of styles of tracks, from classic dance-floor fillers as well as lesser known delights. A more accessible diggers delight if you wish with an emphasis on quality track and not just songs worth having for a 2 second sample. appeal of all BBEs compilations and proves to be even better by the fact that there is a bonus mixed CD by the one and only Dj Spinna!